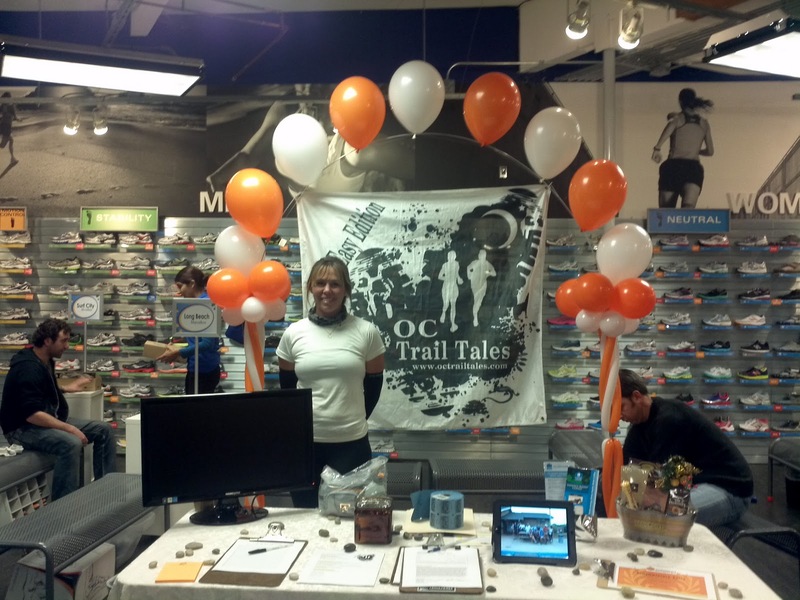 Come out to Road Runner Sports in Laguna Hills to spring into the summer. Some of the programs include the Saddleback Half Marathon program, Peters Canyon 5 Mile trail race. 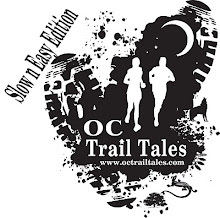 Program includes a free case of beer, running apparel, and 13 Week training program. Monday March 25th @ Road Runner Laguna Hills. THERE is NO FEE to RUN with US- THE COST is FREE. Autism now affects 1 in 68 children and 1 in 42 boys? 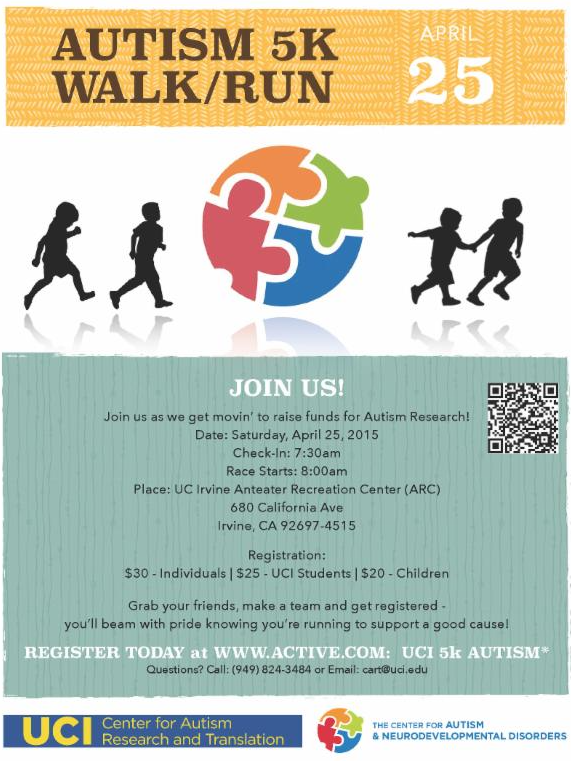 Join us as we get movin' to raise funds for Autism Research! Grab your friends and create a team! Click here to be a Corporate Sponsor or a Volunteer! Daylight savings has come and with it, more light! 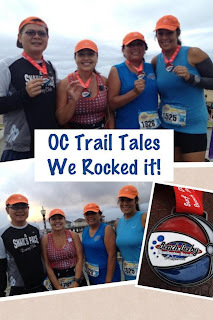 We can ditch the headlamps and run longer in the evenings! YAY! I know we always look forward to this time of year, because that also means we can go other ways on the trails longer and summer is coming! We have a new session starting soon, and sign ups will be on Monday March 23th, we hope to see everyone there to get their beer, prizes, and goodies! Its always so much fun. Thank you guys for all your support in everything we do, and i will be seeing you all soon!